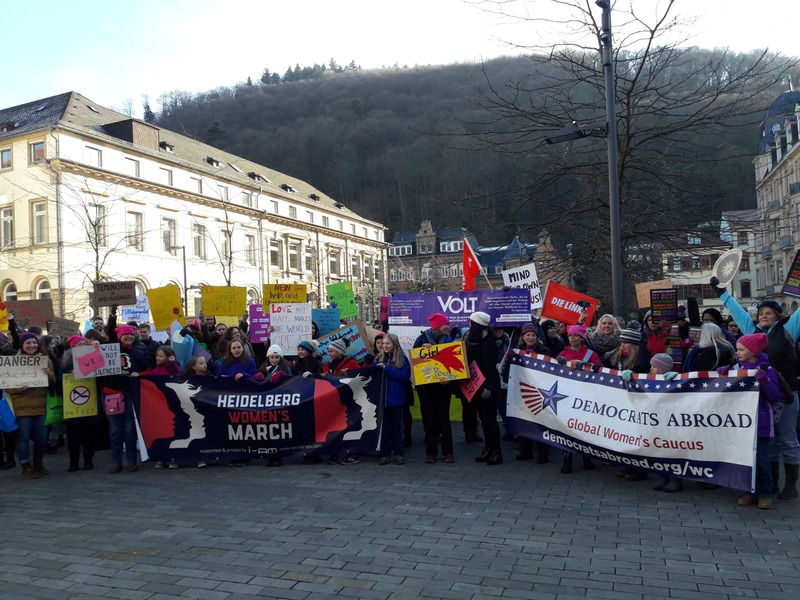 Welcome to Democrats Abroad Heidelberg! DA Heidelberg is a chapter of DA Germany, the official country committee for US Democrats living in Germany. Watch this space for upcoming announcements of meetings and events - we have events planned throughout the year, and encourage anyone interested in participating to get in touch. 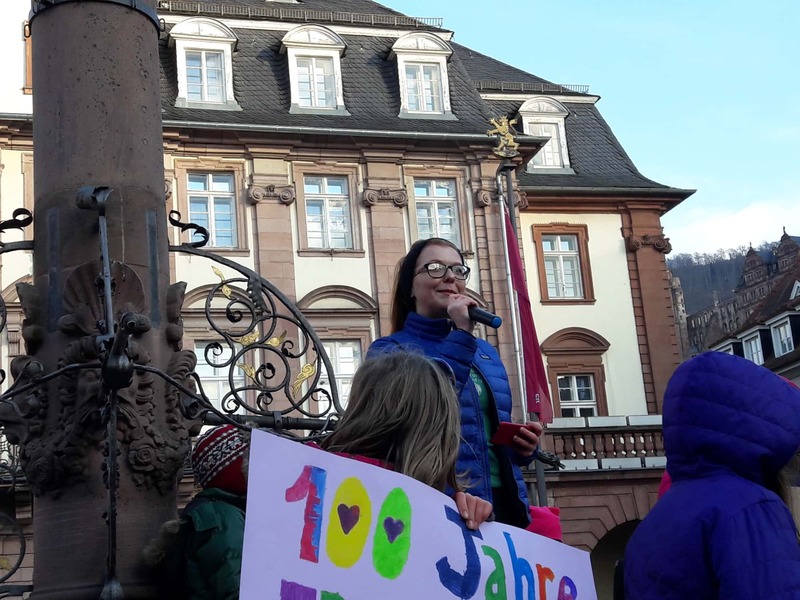 If you have questions or would like to help with Democrats Abroad in Heidelberg, please contact us.